Saskatoon, Saskatchewan, has a lot to offer tourists and business travellers. 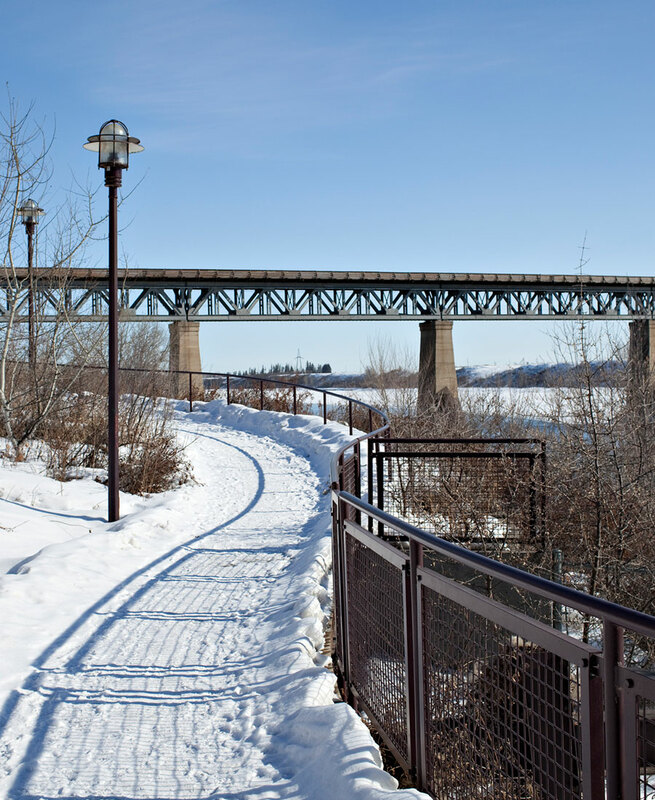 With a large selection of restaurants, shops, outdoor activities, places to visit and night life Saskatoon has activities tailored to every type of traveller. Open from 9 a.m. to 3 a.m. Sunday to Wednesdays and 9 a.m. to 4 a.m. Thursday to Saturday, the Dakota Dunes Casino is a great place to roll the dice for the new pair of shoes. 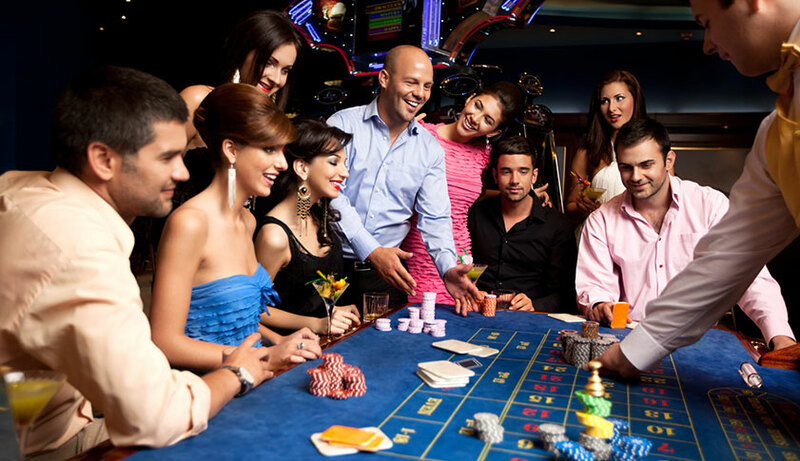 Featuring nightly entertainment, traditional tables and slots, the casino also has a restaurant and full service bar. Owned and operated by the Saskatoon Stock Car Racing Association, the Auto Clearing Motor Speedway has been thrilling crowds in the grandstands for more than 50 years. Located along the scenic banks of the South Saskatchewan River, this beautiful homestead serves up some mean orchard-fresh Saskatoon Berry pies and desserts, and a whole menu of other delicious treats and homestyle cooking. The Berry Barn is open from April to December. Take in a Sunday Brunch, a Champagne, Canapes and Sunset cruise or a Feature Dinner on the Prairie Lily Riverboat and see the beauty of the Meewasin Valley firsthand. 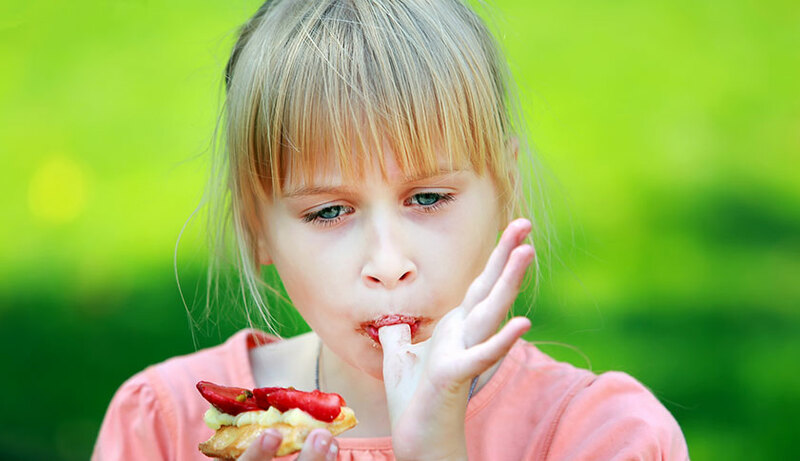 What began as a tree nursery has blossomed into a National Historic Site with beautiful gardens, restored heritage buildings, a new playground and Saskatchewan’s only CAZA-AZAC accredited zoo. Find more info here. The Western Development Museum is a treasure trove of Saskatoon history, taking you back in time to 1910 and the Boomtown era of this Canadian prairie town. 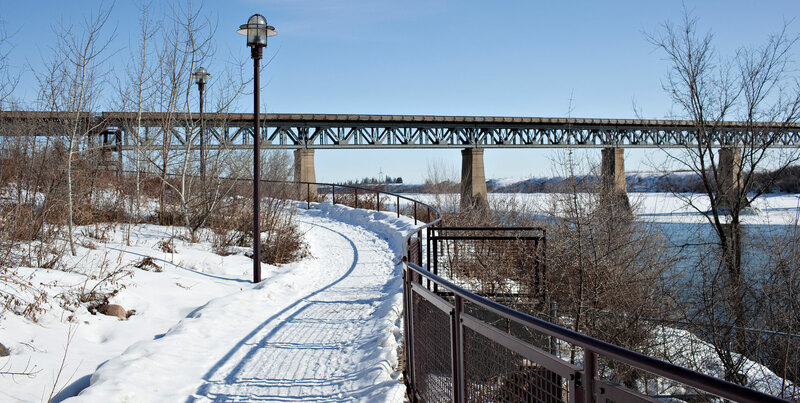 With great permanent exhibits as well as temporary and outdoor displays, a wander through here a great way to get to know Saskatoon.